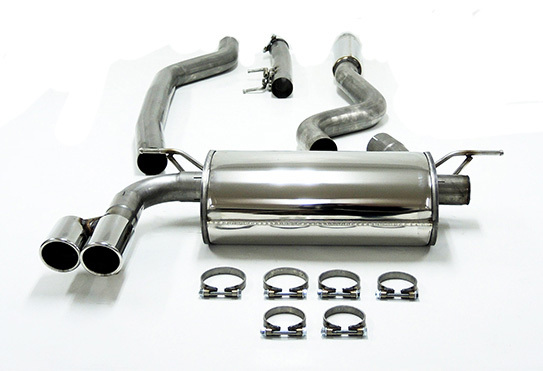 Huge range of road, race and rally exhaust components. High flow cotton gauze filters for performance and long-life. 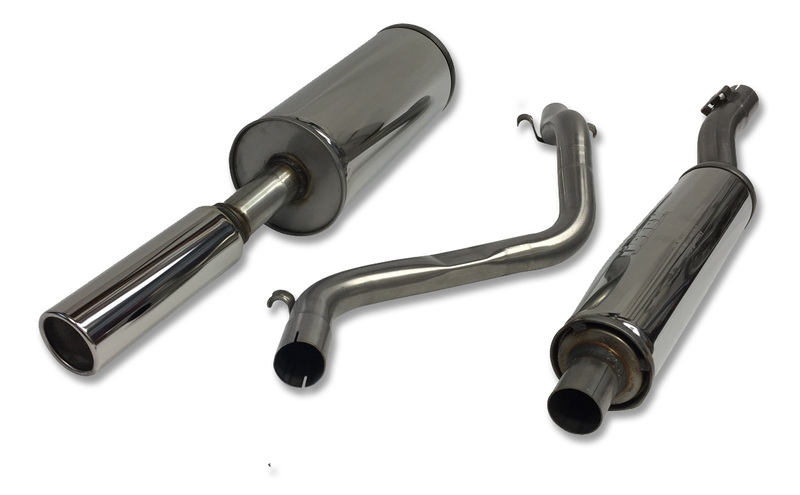 Jetex have been supplying the aftermarket since the mid-1980s (1986 to be precise) and today are one of the UK's leading supplier of Performance Exhaust Systems, Custom Exhaust Parts, Sports Catalytic Converters and Performance Air Filters. Please use the links to the left to learn more about each product and to search our parts database. New BMW 3 Series Cat-Back Exhausts for F30-F36 Engine Types! An FiA approved converter should reduce CO levels by 50% at fast idle. THis is exactly what Jetex's range offers. You can choose from a 4"
Copyright © 2019 Jetex Exhausts Ltd | All rights reserved.